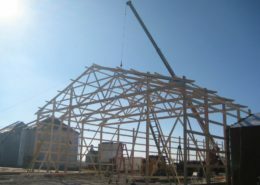 Post-frame construction is an engineered wood-frame building system. 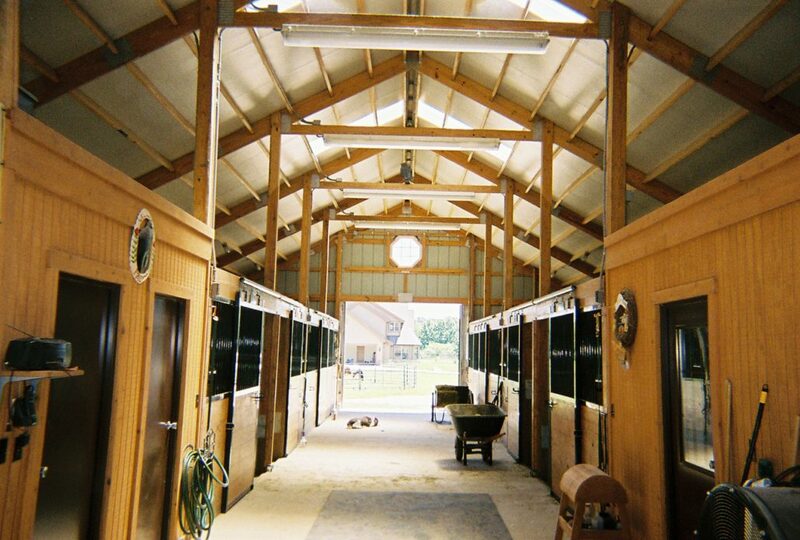 They feature large, solid sawn posts or laminated columns instead of wood studs, steel framing, or concrete masonry. 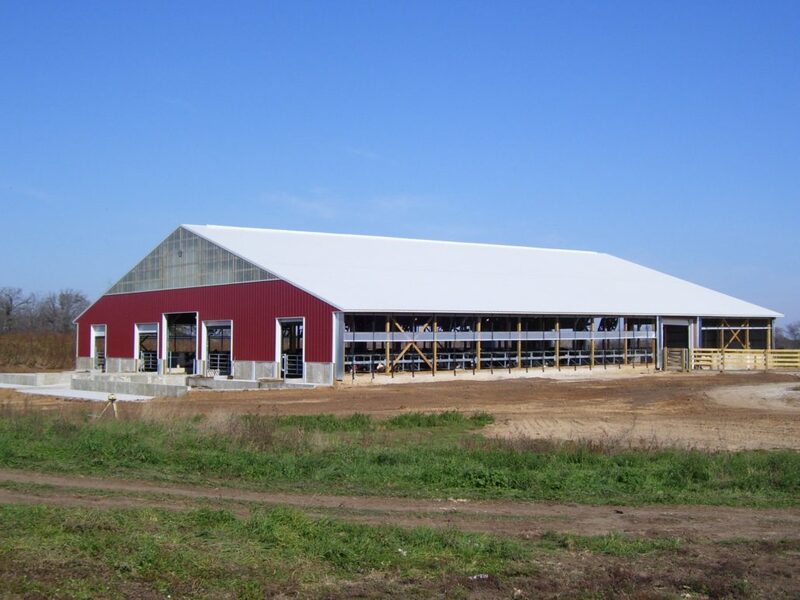 Post-frame structures are more quickly erected than other kinds of buildings; and because the larger posts and interlocking frame can handle greater loads than stud-wall construction, fewer structural materials are needed, which saves time and money. 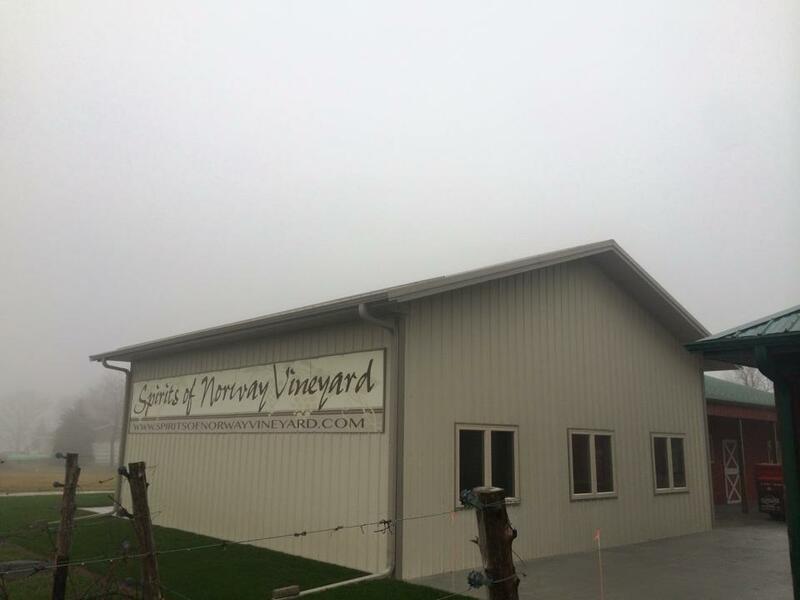 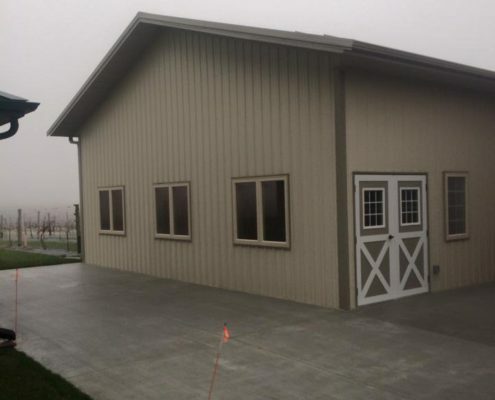 Also, because posts are spaced farther apart than studs, post-frame buildings have a large wall cavity and provide ample room for insulation, lowering heating and cooling costs through the life of the building. 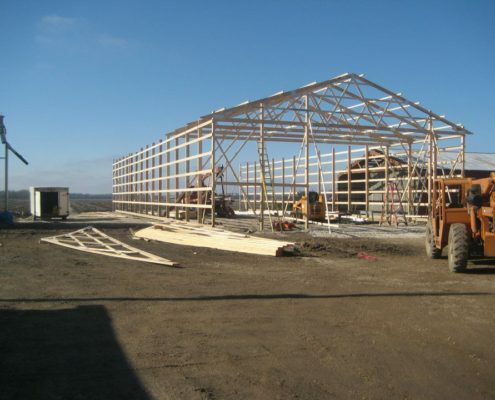 Post frame construction can be a great alternative to traditional timber frame construction for commercial buildings. 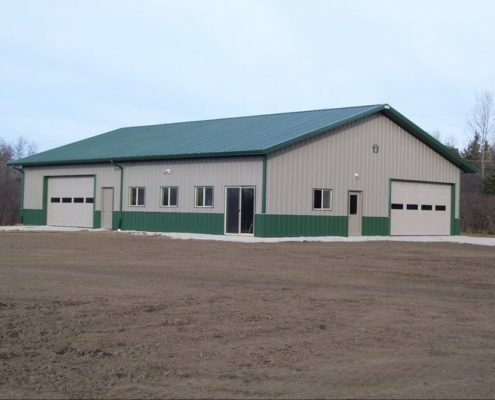 Bower Design and Construction specializes in post frame steel buildings for commercial storage barns, car dealerships, warehouses, and more! 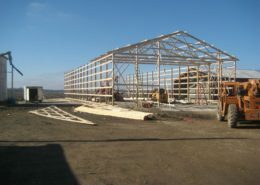 Businesses owners who require a large amount of indoor space are beginning to realize the cost-saving benefits of post frame construction services. 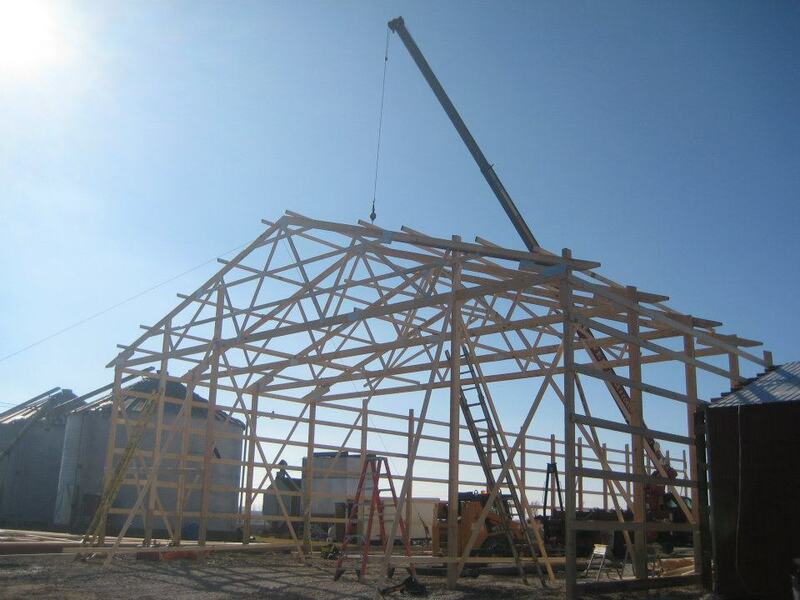 Post frame structures are every bit as dependable as standard construction methods. 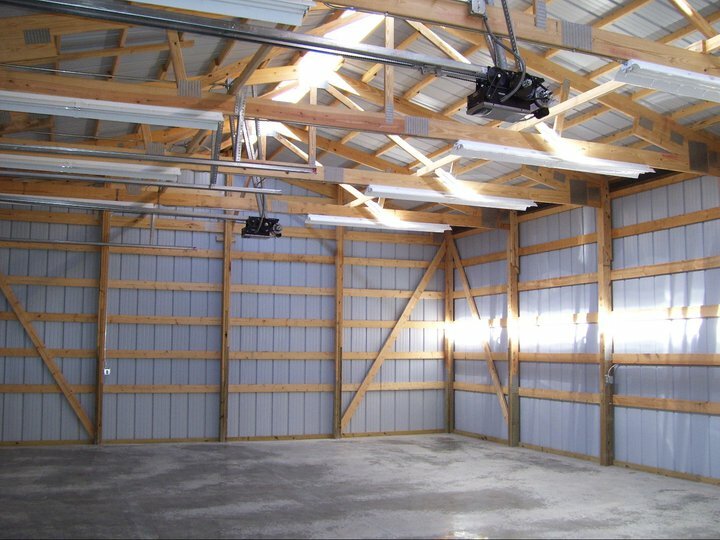 If built correctly they are more energy efficient, and their open space interiors allow for a level of flexibility that has never been seen before! 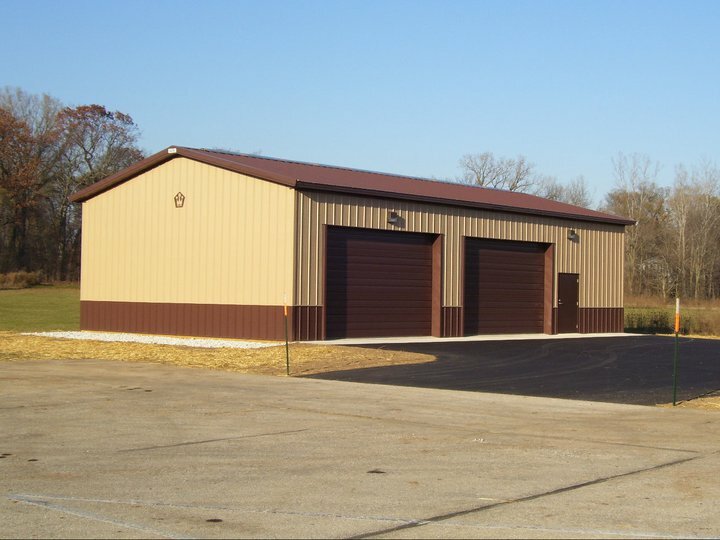 Contact us today to discuss your commercial construction project. 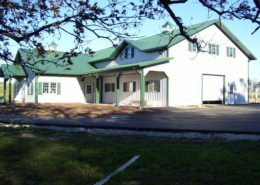 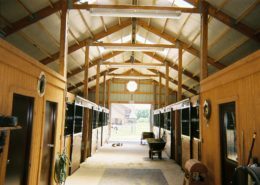 Traditionally post frame construction was only thought of for dairy barns, riding arenas, animal housing, and other rural buildings. 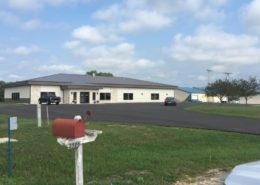 However, these versatile buildings are now taking over the commercial construction world, including auto dealerships, repair shops, office buildings, restaurants, churches, and so much more. At Bower’s Design & Construction we provide quality customer care and impeccable building professionals that are dedicated to the outcome of your construction. 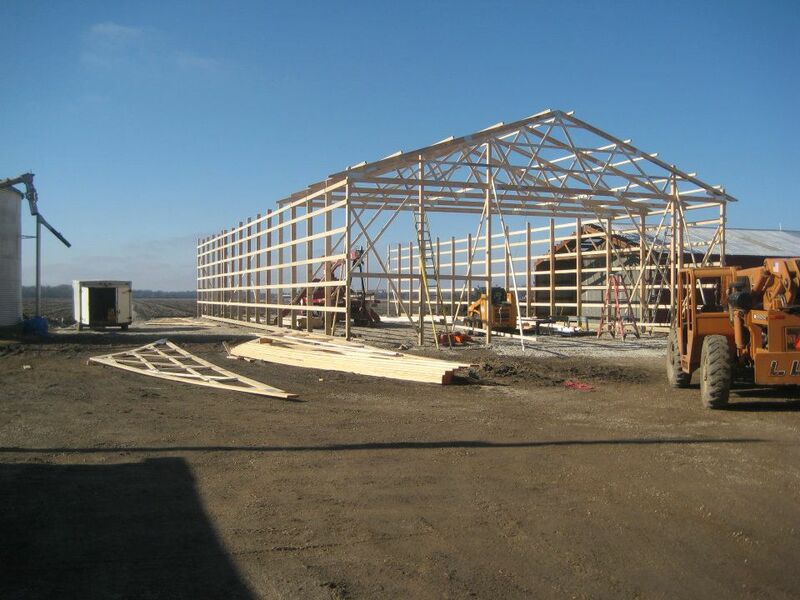 If you are looking to build a commercial structure post frame construction can help you save money in a wide variety of different of areas. 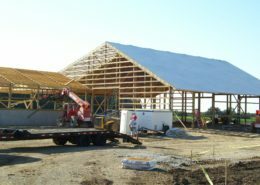 For starters, because fewer materials are needed overall, you are able to save a bundle of cash in both building materials and labor. 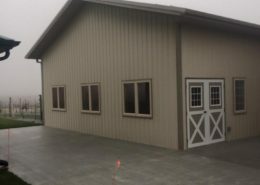 However, so long as your building is constructed by a crew of trained professionals and top notch laminated posts are use, this does not mean that you have to sacrifice quality! The construction process is generally faster, and this not only ensures that your building is finished quicker, but further labor costs can be cut as well! 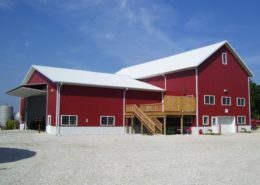 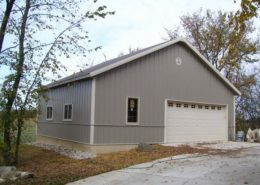 In addition, most post frame buildings are exceptionally energy efficient. 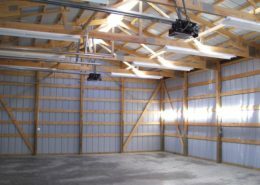 This allows you to annually save exuberant amounts of money on your power bill. 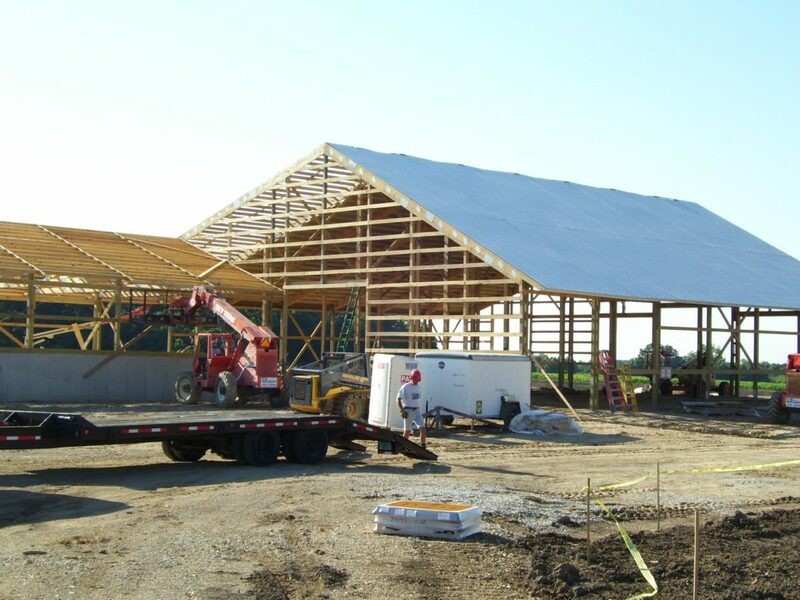 Rather than use traditional 2×4 studs, post frame construction utilizes a system of treated of laminated posts, steel, and trusses for framing purposes. 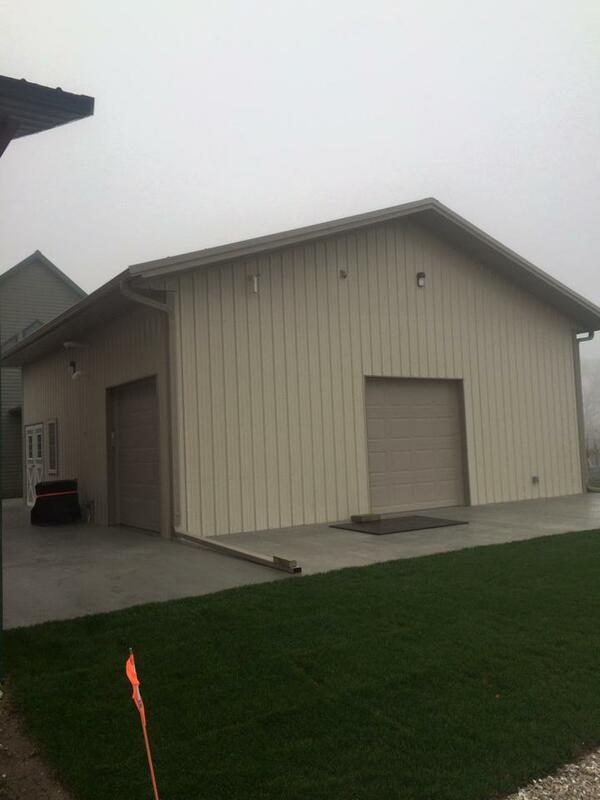 Treated posts are anchored into the ground for increased durability, and can safely hold brick, vinyl siding, and wide selection of other popular façade options. 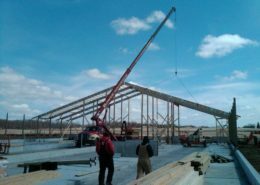 Modern construction methods now allow our crews to create almost any building that can be created using other construction methods. 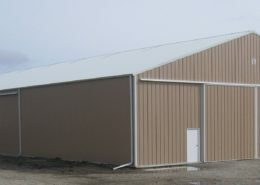 Post frame construction is becoming increasingly popular amongst commercial developers, as it allows for a cheaper, quicker, and overall more efficient way to build large projects without sacrificing quality. 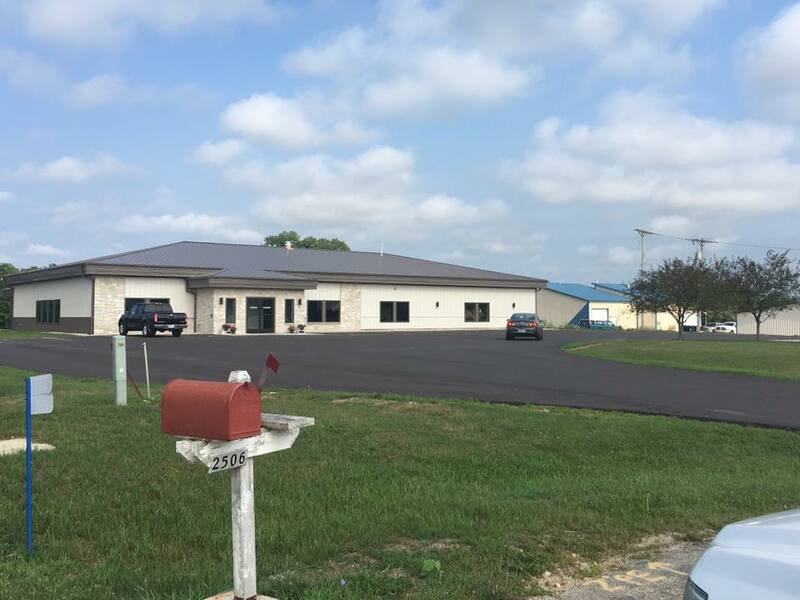 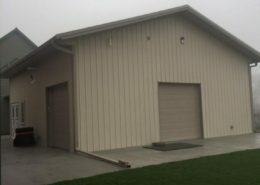 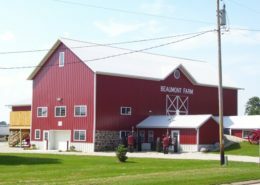 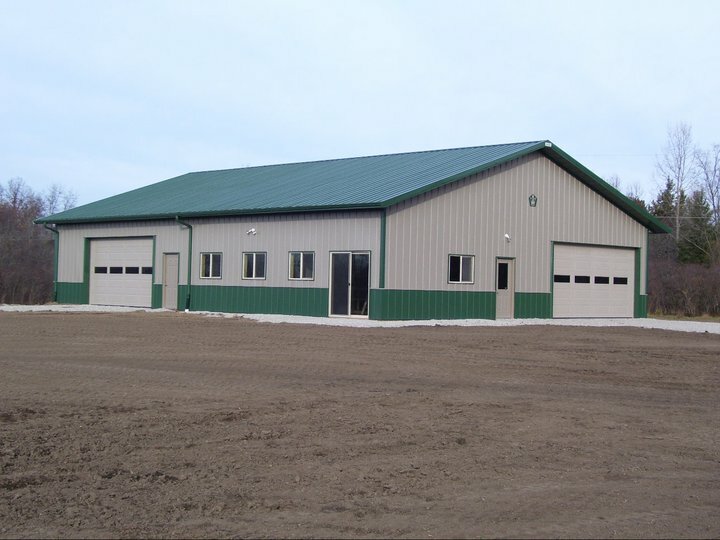 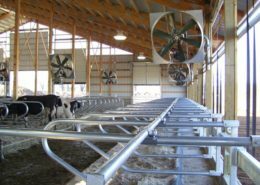 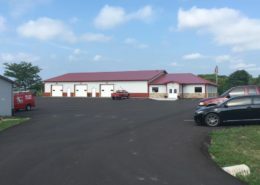 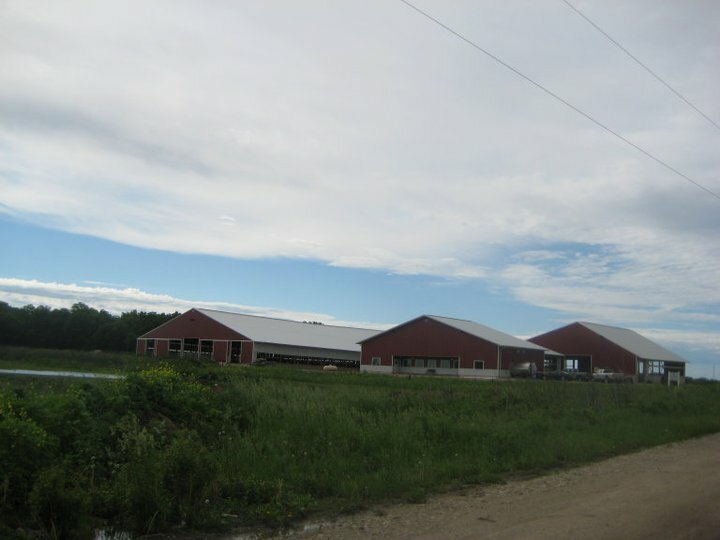 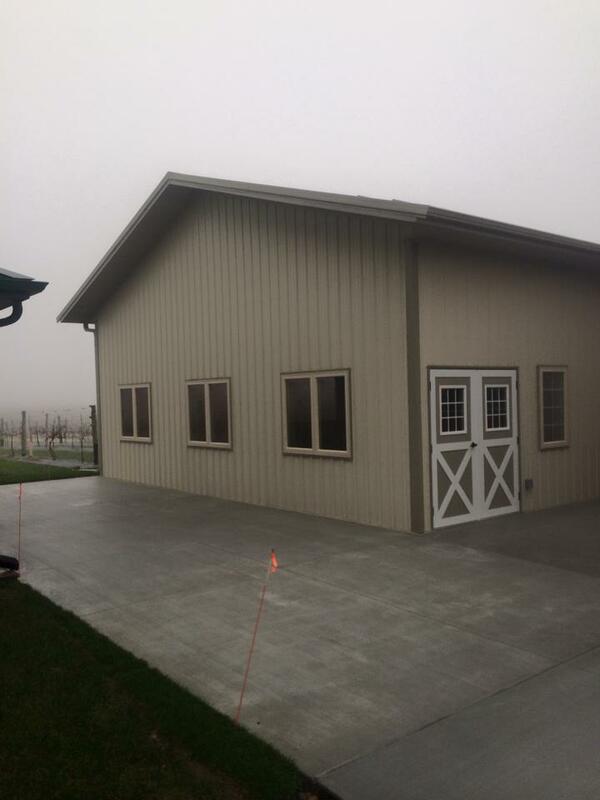 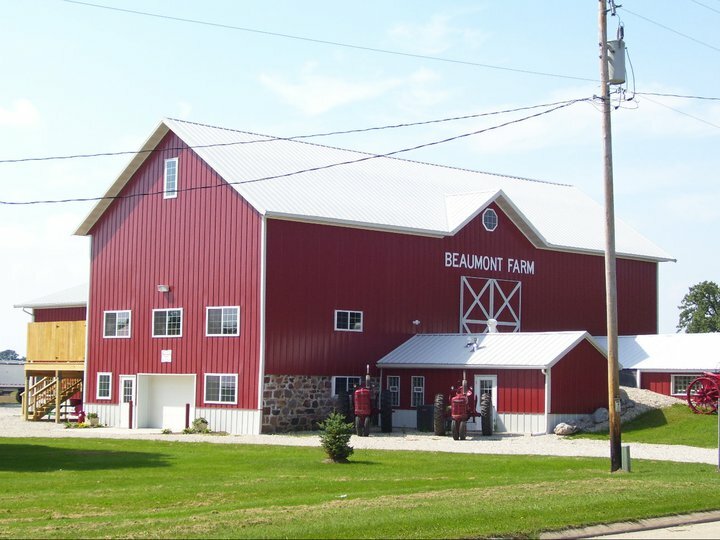 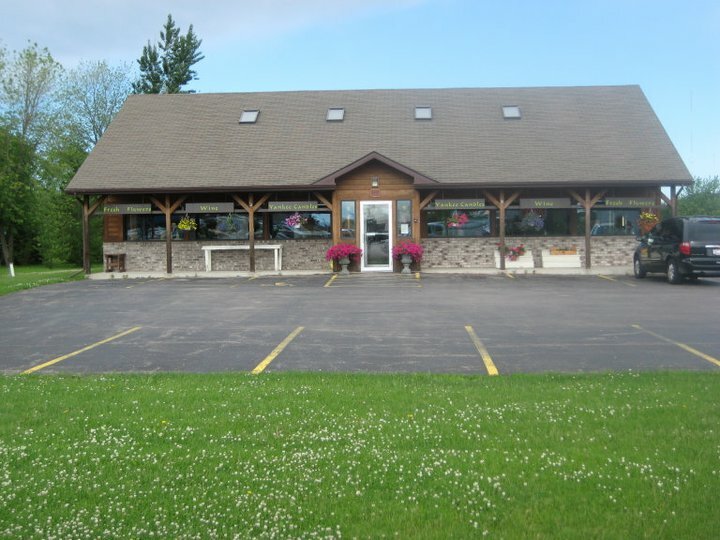 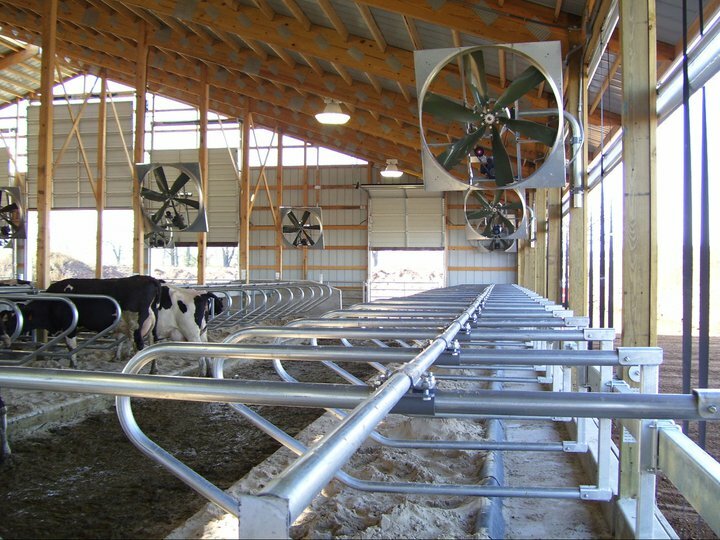 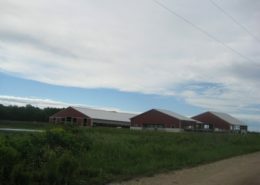 Post frame buildings are known for their reliable performance and their ability to withstand severe weather conditions, making them the best choice for Wisconsin’s unpredictable climate. 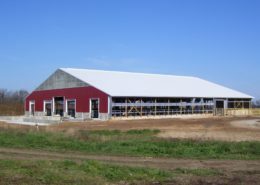 So if you’re looking for a versatile, low maintenance, cost effective building post frame construction is a perfect fit. 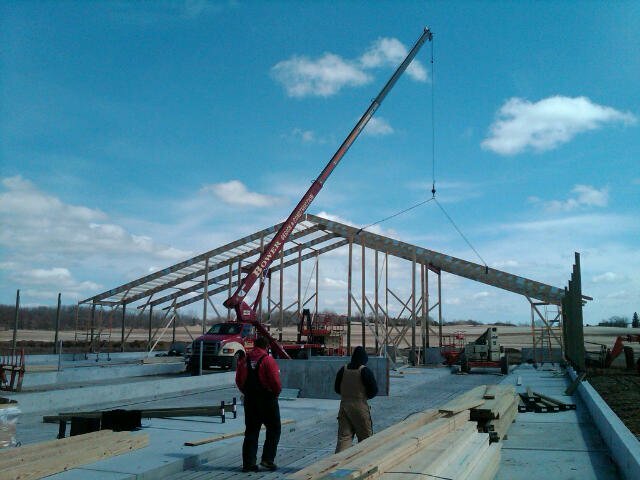 Choose post frame construction by Bower Design and Construction for your upcoming commercial building project!